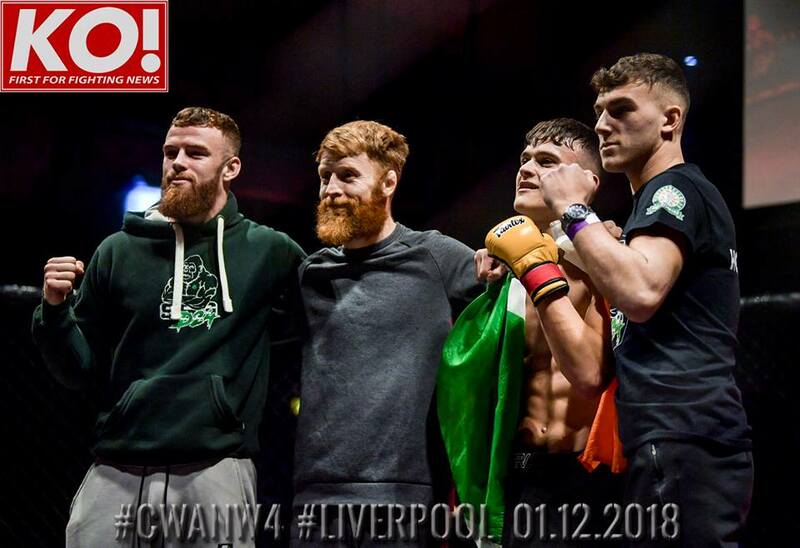 Today we spoke to Mikey Byrne from SBG Dublin 24 ahead of his main event contest with Pat Lehane for the vacant Cage Legacy Featherweight title at Cage Legacy 11 on March 23rd. Cage Legacy 11 takes place on March 23rd in Finnstown Hotel Lucan and title challenger Mikey Byrne only live a stone throw away from the venue so expect a huge crowd for the hometown fighter! Byrne is fighting out of SBG Dublin 24 under the guidelines of head coach and former UFC superstar Paddy Holohan, Paddy has made a huge statement as a coach producing some top MMA prospects and Byrne had nothing but great things to say about his coach, The Holohan helped put Irish MMA on the map with some great performances in the UFC, Its safe to say Byrne is training with the best. We asked Byrne how he felt about his upcoming bout..
Everyone wants to see this fight.Tickets are on sale now at Eventbrite. HERE.